Tonight Maksim is performing in his beautiful Sibenik on spectacular stage Tvrđava sv. Mihovila. See you there! It was a great start of my Adriatic Tour. Thank you Opatija, you were great! On our way to Island Hvar. Maksim doing press conference for his Adriatic tour in beautiful Dubrovnik. The first show of the Maksim's Adriatic Tour in Opatija. The first show of the Maksim's Adriatic Tour. See you on Friday in Opatija ! 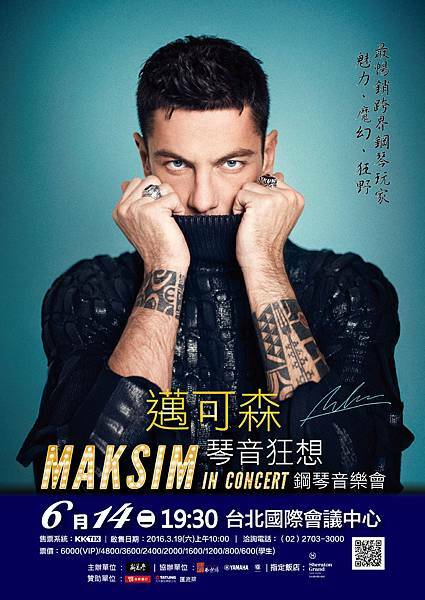 Maksim's last concert of his classical tour will be held on 30th of June in Zadar. Maksim's last concert of his classical tour will be held on 30th of June in beautiful Pet Bunara in Zadar where he will be performing pieces from his classical repertoire.